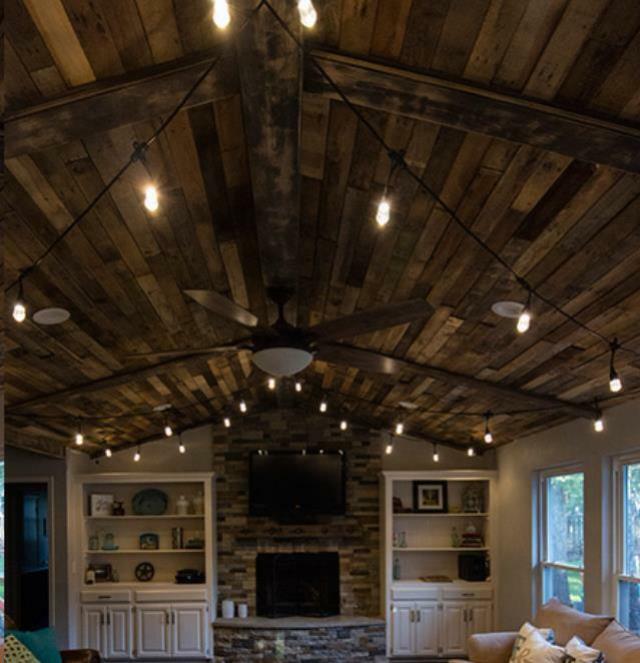 Perfect indoors and out, these string-style lights are great for your office or studio, deck and patio lighting or accenting your home. 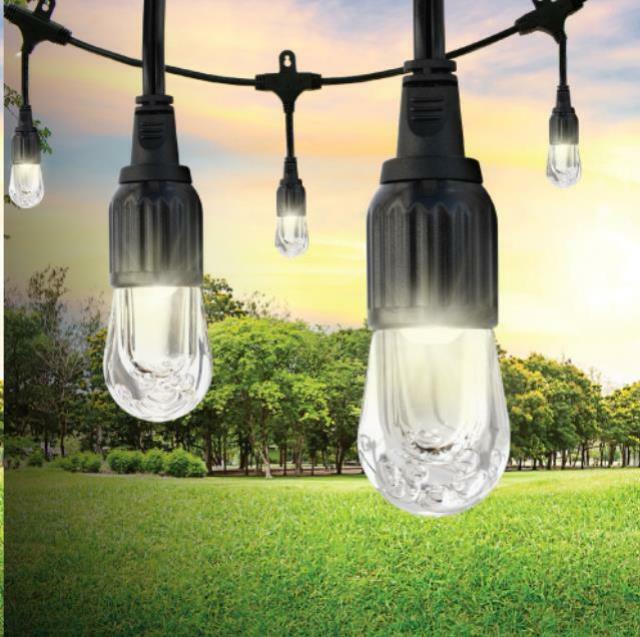 Adding style to and improving the atmosphere of an outdoor get-together, they feature impact resistant bulbs and are weatherproof, making them perfect for use year-round. 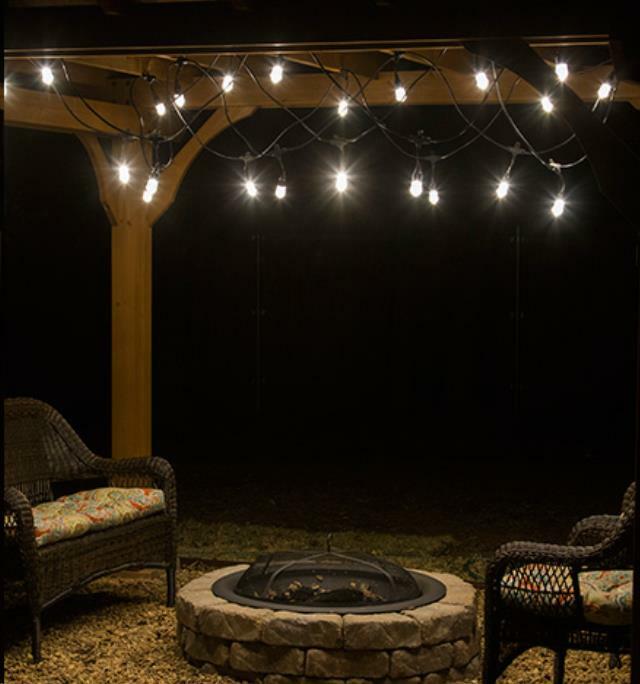 * Please call us for any questions on our cafe light string 48 foot rentals in Eastlake OH.